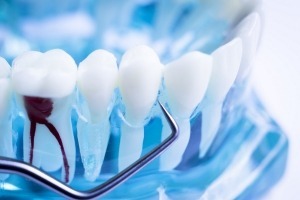 Annual checkups keep teeth happy & healthy. Schedule yours today. Our staff knowledge and competence are top of the line. 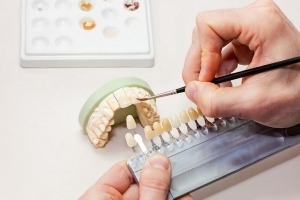 We are highly trained in most aspects of dentistry. 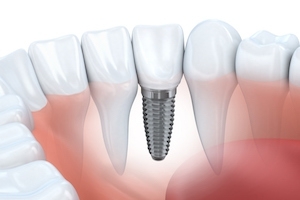 Our Dentists have numerous hours of continuing education in full mouth reconstructions, extractions, root canals, adult ortho, implants, cosmetics and periodontal issues. We treat you with respect. We listen and understand your concerns, fears, and problems. 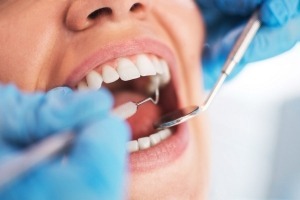 We know people may have arrays of dental issues or anxiety, and we are here for you. Our staff strives to provide you with a comfortable dental experience at every visit, from the waiting room to the point you check out. With small gestures such as coffee, tea, neck pillows or blankets. 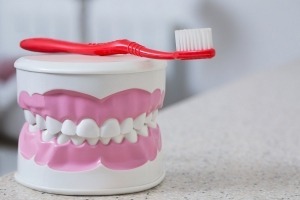 We are aware dental appointments can be overwhelming for some, so we try to make it an enjoyable one. Every material used in our office is the best quality out on the market from our filling resins to our cement and implants. We stand behind our work and only use materials that will give us the best results and longevity. Our office staff is here to answer any questions you many have about procedures or any insurance questions. We understand insurances can be challenging, but we make sure to break it all down for you. Our staff is highly efficient in insurance billing which help avoid any unexpected charges in the future. We are here to answer any questions. We have been involved in many outreach programs and are actively involved with Flying Samaritans based out of UCSD where we provide free dental care to those who are underserved. We love what we do and enjoy helping others. I HIGHLY recommend North Coast Family Dental to everyone I know! I have been here a couple times now and the staff is always very attentive and knowledgeable. 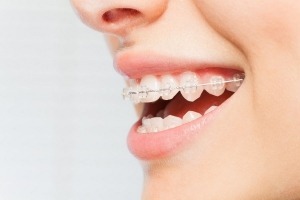 The first visit was an emergency crown and this time was a scheduled visit. Great office and a great experience. One additional comment, I love the fact that Dr. Salazar stays up to date with all the modern technology. 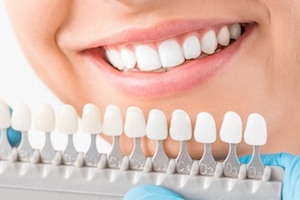 We enjoy creating and maintaining beautiful smiles. Our dentists are highly trained and love what they do. 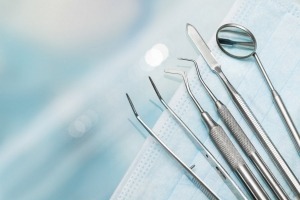 We are proud to provide a state-of-the-art facility for the highest quality dental care available. It is one of our top priorities to protect the well-being of our valued patients.